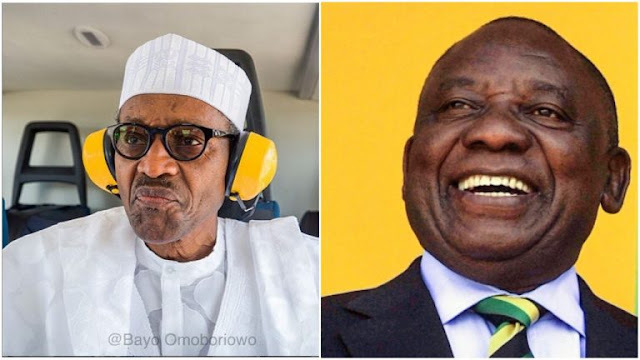 President Muhammadu Buhari has sent a congratulatory message to new South African president, Cyril Ramaphosa. Ramaphosa takes over from Zuma who resigned on Wednesday, February 14. The message was posted on his official Twitter handle. Congratulations also to the African National Congress (ANC), and the Government and people of South Africa, on the peaceful transfer of power that resulted in the election of President Ramaphosa.